Because there is no government support for your pet’s health care, it might seem that you are paying more for your pet’s treatment than you spend on human healthcare. Human patients have Medicare, which pays most of the cost of our medical treatment. It’s also important to remember that your veterinarian is not only your pet’s GP, but also their surgeon, radiologist, dermatologist, neurologist, oncologist and pharmacist. 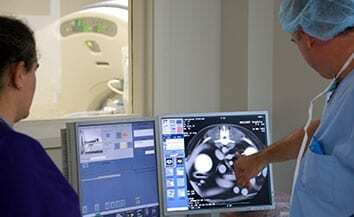 An out-of-hours facility runs very differently from a daytime veterinary practice. 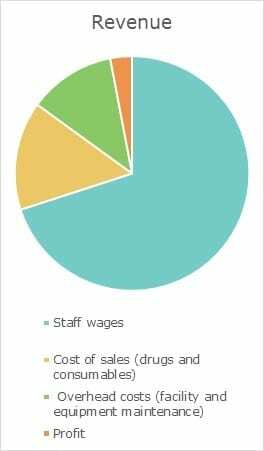 Of all the revenue generated by the business, 70% on average goes directly to staff wages. Veterinary nurses and veterinarians are paid a lot less than their human medical counterparts. Around 10-15% of revenue is spent on drugs/consumables/cremation costs (cost of sales) and around 10-15% on overhead costs of running the facility (rent, electricity, water, equipment maintenance etc). In our quieter times of year it is usual for our costs to exceed our revenue. In days before an out-of-hours facility was available, day practice vets would have to cover their own out-of-hours work, which would usually mean leaving an unwell (often critically unwell) animal alone in a cage overnight. Out-of-hours facilities are now common, and the expected standard of care in urban areas and their existence, has meant that veterinarians can achieve a sustainable work-life balance, and your pet is provided a more appropriate level of care. What training do vets have? 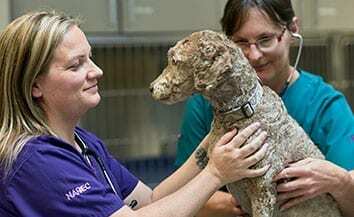 Veterinarians need to complete a veterinary science degree, which takes around five or six years of study, depending on the university they attend. 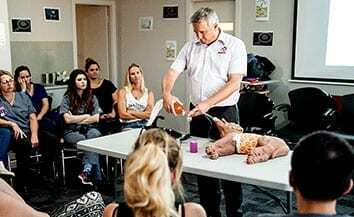 Australia currently has seven universities offering undergraduate veterinary science courses. While studying their veterinary science degree vets learn about all species of animals and gain valuable clinical experience. All veterinarians who practice must be registered with their state or territory veterinary board, which makes sure they have completed their required education. Veterinarians are also required to complete ongoing education and development. This is also audited and overseen by the veterinary board. For peace of mind in times of unexpected accident or illness, we would strongly recommend that you consider pet insurance for your pet. We do not recommend one particular company, but would strongly advise you to research a few options and also talk with your usual day veterinarian if you have any questions.